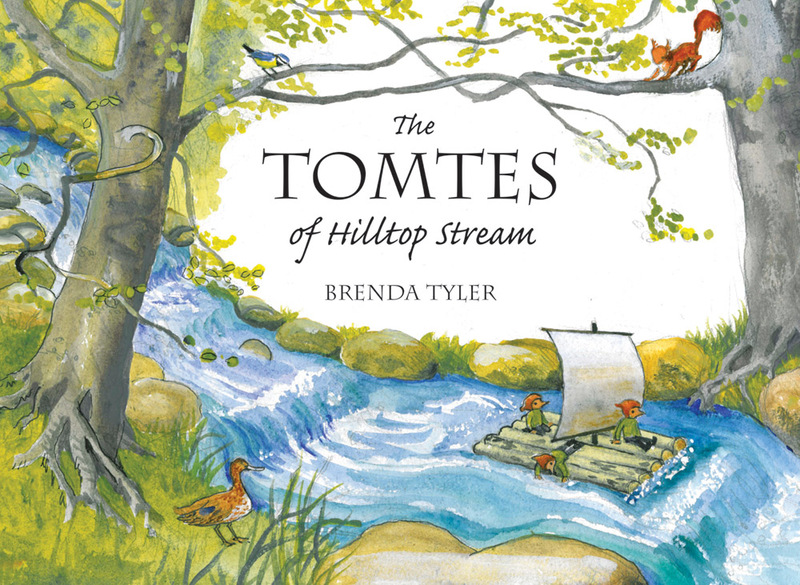 Jamie and Emily try to clean up Hilltop stream with help from their little Tomte friends. Will the otter return? Emily and Jamie live near Hilltop Wood. Through Hilltop Wood runs Hilltop Stream, and the two children love to splash and play in its clear water. One day, they discover the stream has become dark and dirty, and the otter they used to see has gone. What can they do? This is the third enchanting story about Jamie and Emily's helpful Tomte friends, who help them make the stream sparkle again. But will the otter return? Brenda Tyler was born in London and grew up in the New Forest in southern England and her love of trees and woodland flourished from there. She was also inspired from early childhood by Elsa Beskow's classic stories of little folk living almost unseen in the landscape. 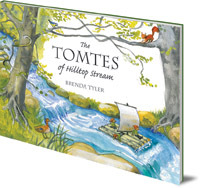 She started producing Tomte greeting cards, which led to writing The Tomtes of Hilltop Wood. She lives in York, England and is involved in the York Steiner School.